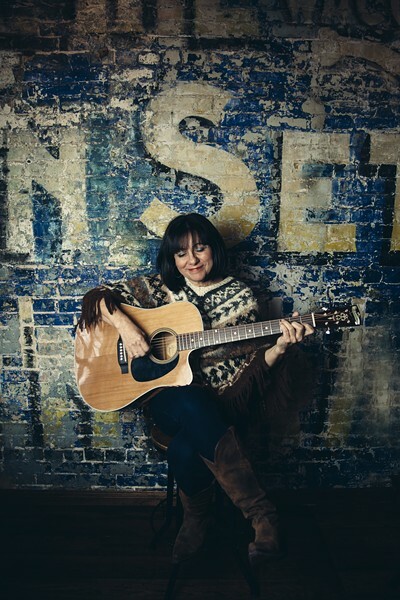 Cinco de Mayo with Tish Hinojosa | Highland Center for the Arts | Live Performances, Music | Kids VT - small people, big ideas! When: Sun., May 5, 3-5 p.m. This renowned singer/songwriter entertains the audience with music and bilingual lyrics. Price: $10-15; proceeds benefit the Hazen Students Without Borders Spanish Travel-Study program to Mexico City.